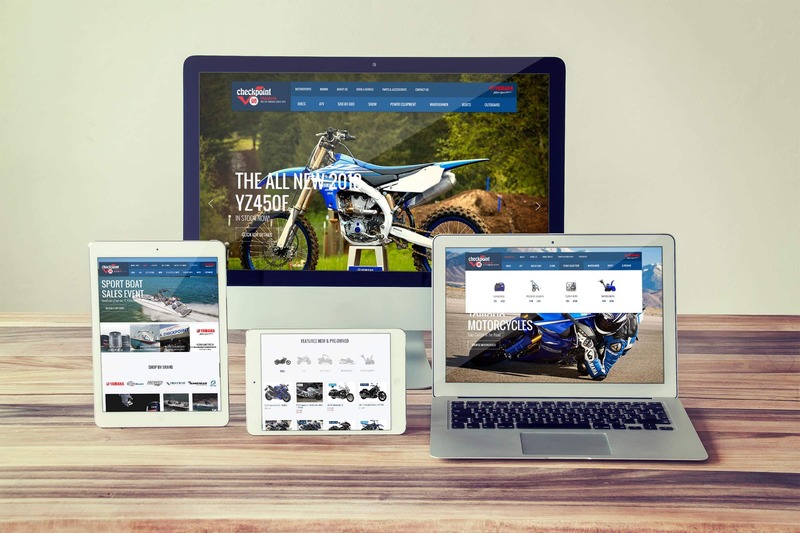 GA Checkpoint Yamaha | RPS Studios Inc.
responsive redesign and deeper integration across supplier product lines. We had the pleasure of building GA Checkpoint's original website years ago. As smartphones started to dominate the web, we jumped on the opportunity to redesign the site with a new responsive layout. 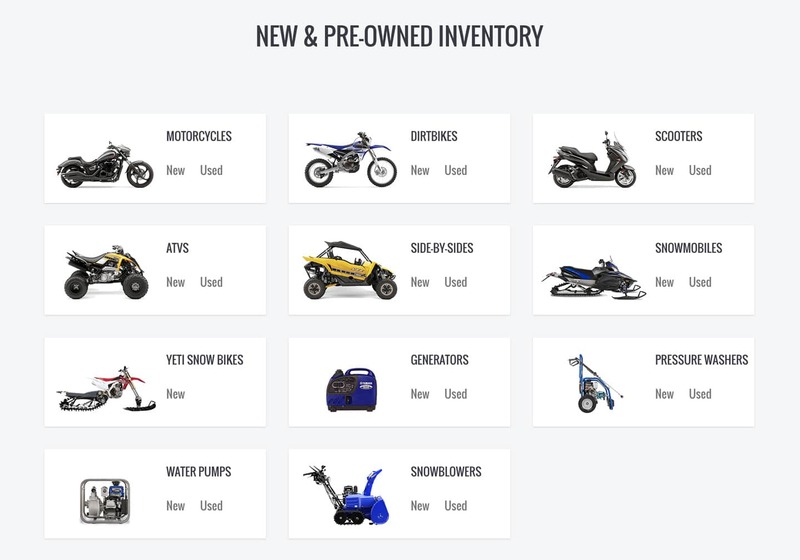 We designed the website to help showcase the marine and powersports side of GA Checkpoints business. The Wordpress theme is highly customized to make it easy and almost bullet proof for anyone in the company to edit the site. In order to help showcase all of the products that GA Checkpoint sells, we built them a custom plugin to pull in all of their suppliers products to enhance the content on the site.